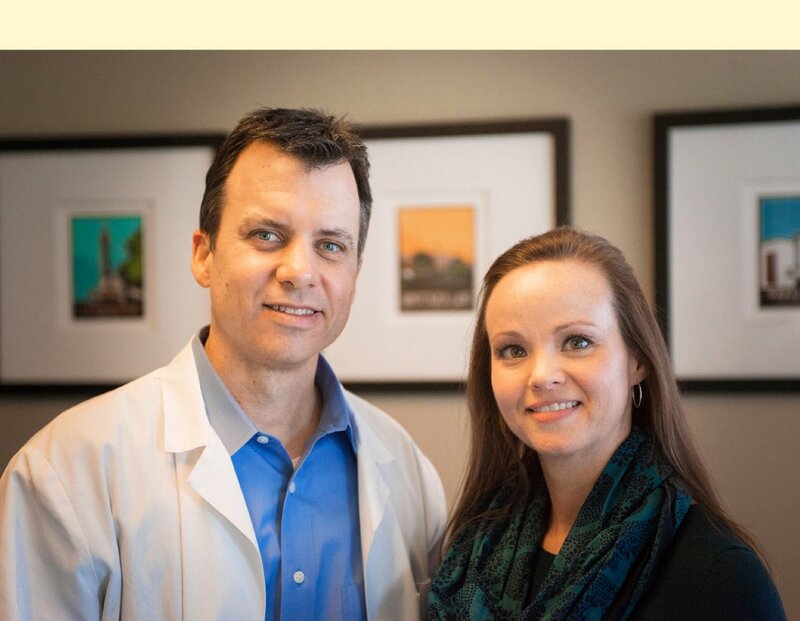 If you’re looking for exceptional chiropractic care in the East Dallas area, welcome to Savoy Chiropractic. We are dedicated to providing you with the best personalized care for your individual needs – Whether your condition requires a specific treatment plan or occasional maintenance care. We offer comprehensive chiropractic care including in-house X-Ray, treating a wide range of musculoskeletal conditions with a "hands-on" approach. Chiropractic care offers a host of preventative health benefits, and is vital for keeping your body balanced, flexible and functioning at its best. When applied by a skilled, experienced practitioner, chiropractic is proven to be effective in treating pain and achieving overall wellness. We have over 16 years of experience in providing gentle techniques. You deserve a chiropractor you can trust. Come find out why our patients love to refer their family, friends, and co-workers. Although we are conveniently located in the Lakewood area, many of our patients find it worth the drive wherever they live or work in Dallas/Ft. Worth. We look forward to meeting you and helping you achieve better health through gentle chiropractic care. Photography and videography provided by Michael Napier Photography. Copyright © 2015 by Savoy Chiropractic, all rights reserved.